Just serviced and 8 service stamps in the book. MOT until Mar 19 and 3 owners from new. 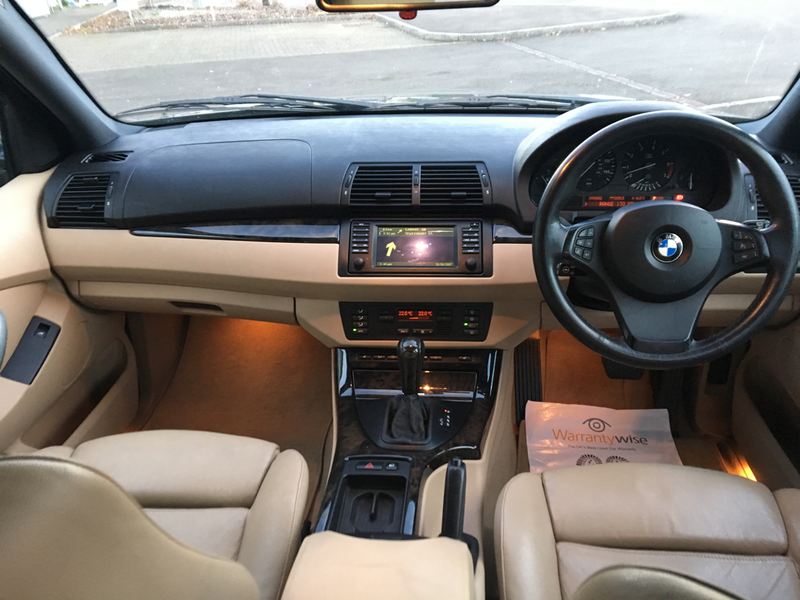 Bluetooth, Dual Zone Climate Control, Elec Windows, CD Radio, Alloy Wheels.